The wines have been selected and Ontario’s top winemakers are ready to pour their favourites at the 31st annual Cuvée Grand Tasting in Niagara Falls this Saturday, March 23. 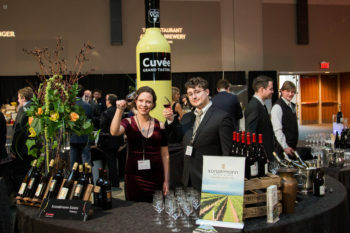 Organized by Brock University’s Cool Climate Oenology and Viticulture Institute (CCOVI), the Cuvée Grand Tasting takes place at Scotiabank Convention Centre and is expected to be another sold-out affair. The event is the largest celebration of VQA wine of its kind and highlights the $4.4-billion Ontario wine industry. 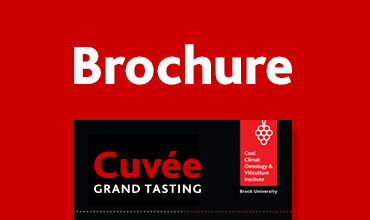 Cuvée provides future grape growers and winemakers the chance to interact directly with key industry players. Proceeds from the event support the Cuvée Legacy Fund, which was established to fund industry-driven research initiatives and scholarships for students. More than $122,000 has been generated since CCOVI took the lead in organizing the event four years ago. Champions in the province’s grape and wine industry will also be showcased at the event, including the Cuvée Vineyard of Excellence and Winemaker of Excellence awards, along with the Tony Aspler Award of Excellence. The Grand Tasting is followed by the Après Cuvée after party, which features live music from the Associates, Icewine, sparkling wine, cider and local craft beer. 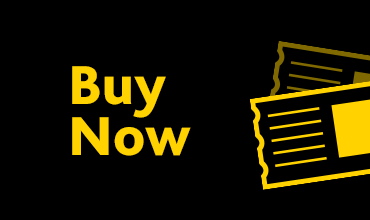 Tickets, which include both the Saturday night Grand Tasting and the en Route passport, are available online at cuvee.ca/tickets for $200 per person. 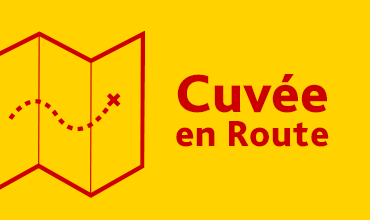 Tickets for the en Route passport only are $30.